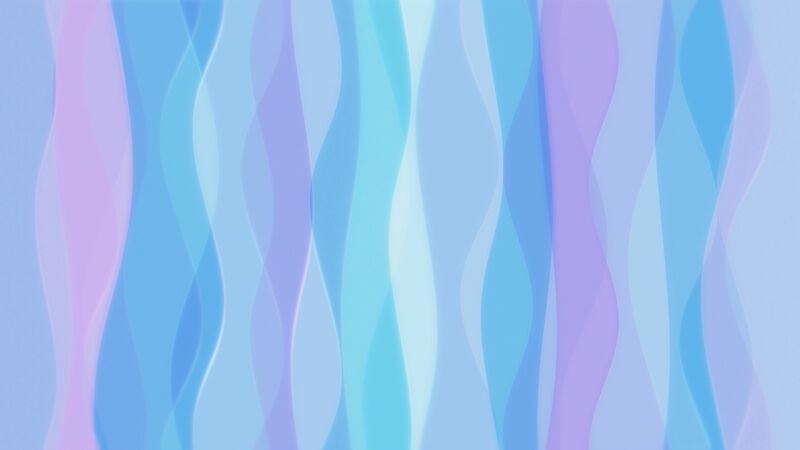 Seamlessly Looping Background ‘Curvy Pastel’ by downloops.com. This is full resolution freeze frame still image number 1 from the original video loop. Seamlessly Looping Background ‘Curvy Pastel’ by downloops.com. This is full resolution freeze frame still image number 2 from the original video loop. 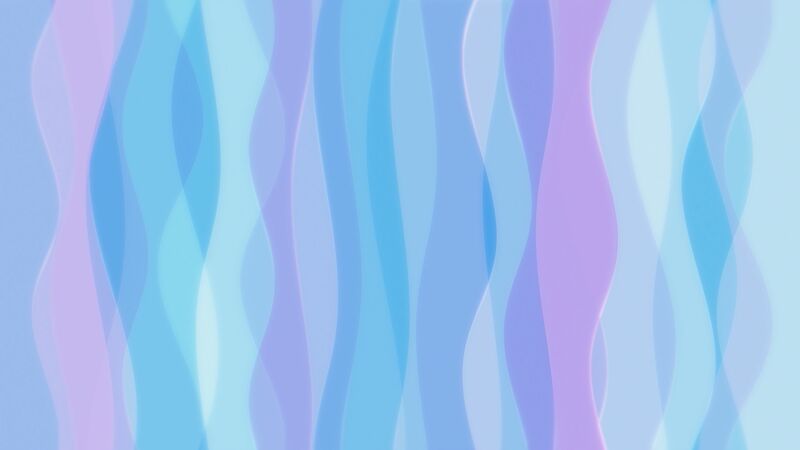 Seamlessly Looping Background ‘Curvy Pastel’ by downloops.com. This is full resolution freeze frame still image number 3 from the original video loop. 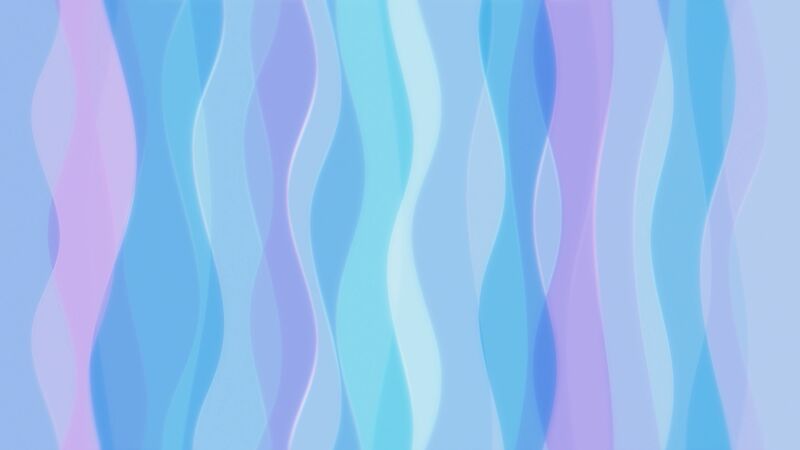 Curvy flowing bars painted with a bright pastel color palette. A delicate and pristine looking loopable video background.